How Far is Appaswamy Lloyds Road Apartment? Royapettah based residential development Lloyds Road Apartment is the project of Appaswamy Real Estate Ltd. 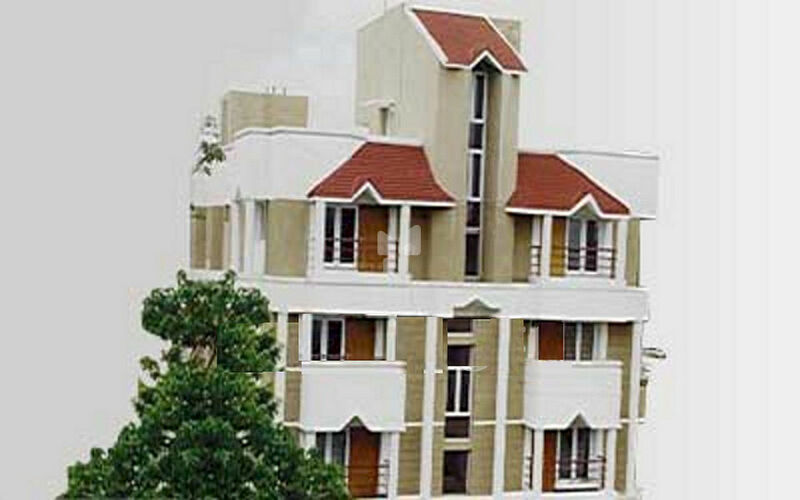 The project offers 1 BHK apartments of 600 sq.ft. The project is equipped with all the modern day amenities. Seethapathi Hospital, Ambals Hospital, EV Kalyani Hospital, Royapettah Government Hospital, Gill Adarsh Mat Higher Secondary School, Kesari High School, St. Ebbas School, Royapettah Police Station, Pilot Theatre, Indian Bank are in its close proximity. Cathedral Road connects it with the entire city.